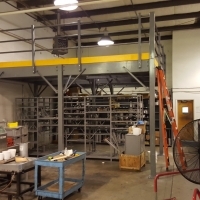 Our pre-engineered steel mezzanines and work platforms make it simple to add single or multi-level platforms in your work area adding much needed space. This provides a cost effective solution to fit the needs of your project and the ability to adapt to future projects, all without the cost and other issues surrounding construction. Our installation specialists will work with you to find the ideal solution to improve your workflow and increase productivity. 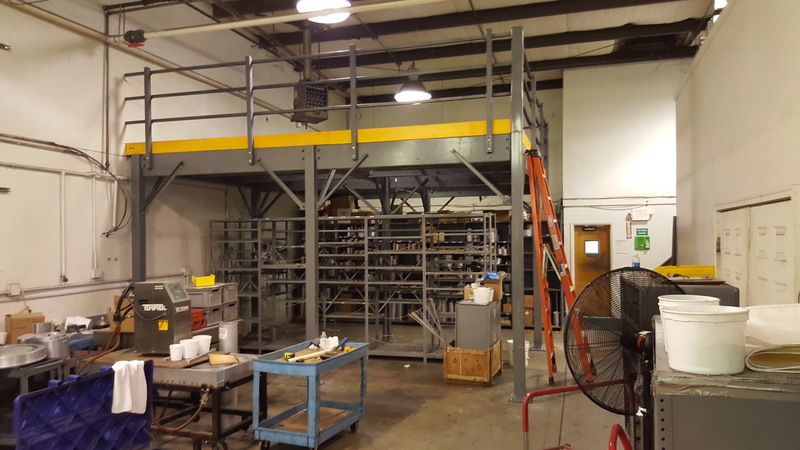 Our engineers are OSHA certified, and our steel mezzanines meet all industrial standards for strength and safety to provide peace of mind and a cost-effective solution. 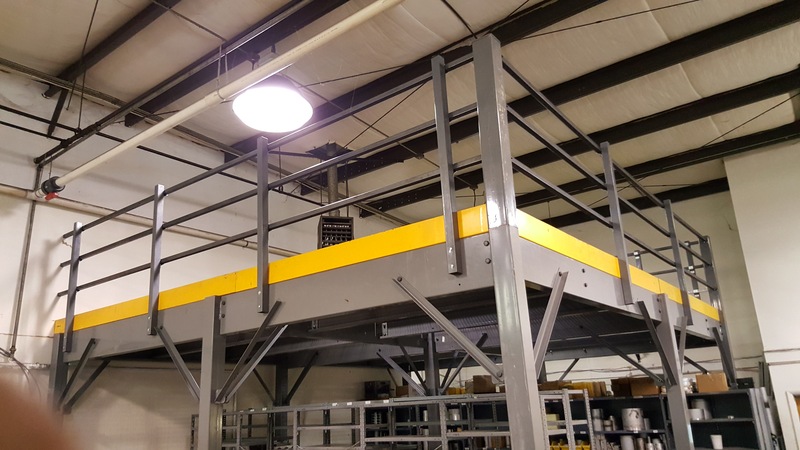 Our mezzanine installers provide custom designed platform systems that are ideal for distribution centers, storage facilities, and other material handling facilities. 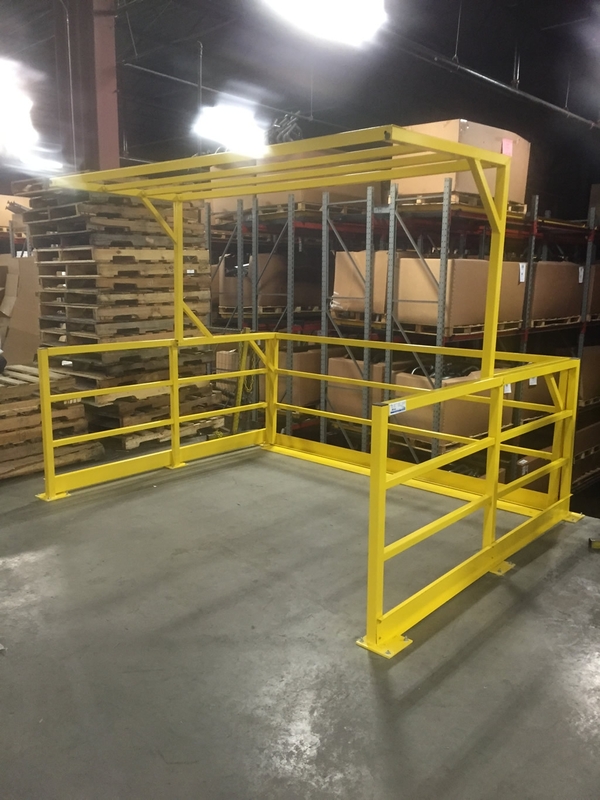 There are multiple types of work platforms, and we’ll work with you to find the best to suit your needs: Free Standing (structural, steel, wide-span): perfect for many applications and gives you the ability to restructure as needed. 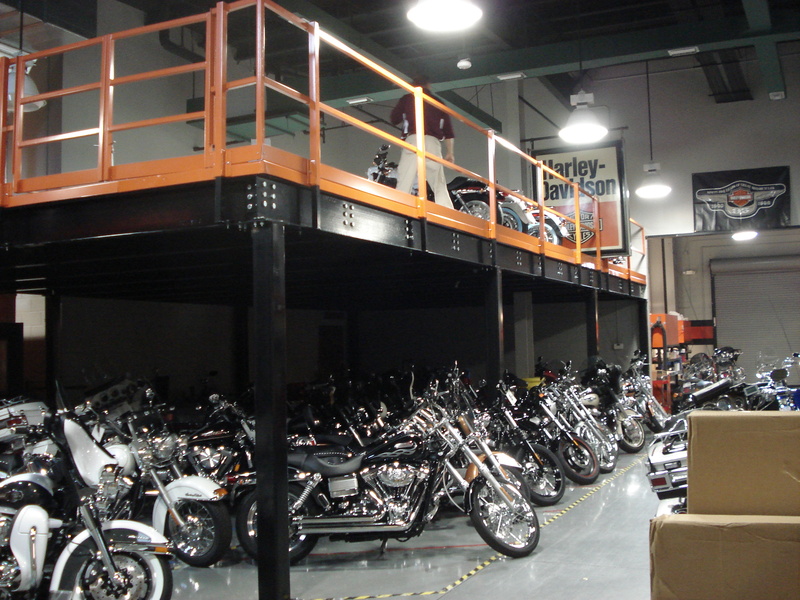 Rack Supported: create a mezzanine level between storage racks (if those racks are designed to support the extra load). 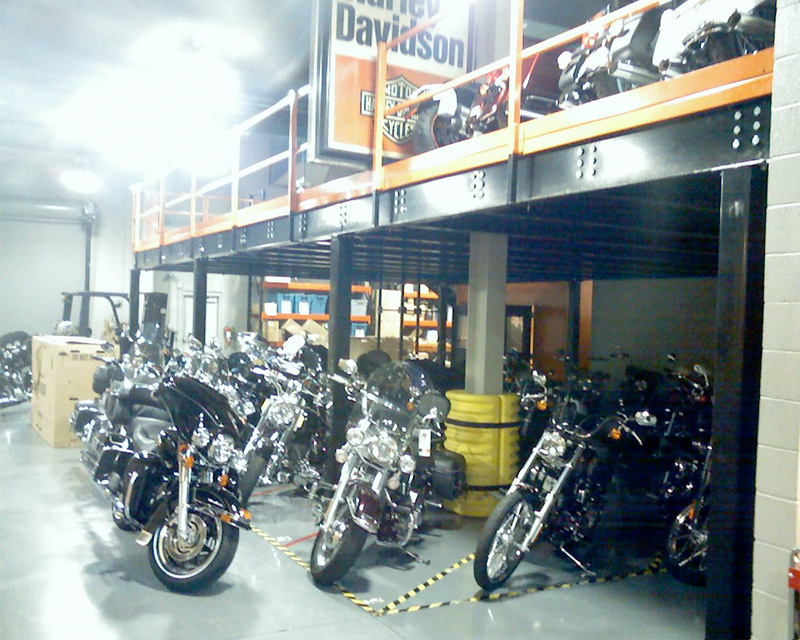 Catwalks can also be installed. 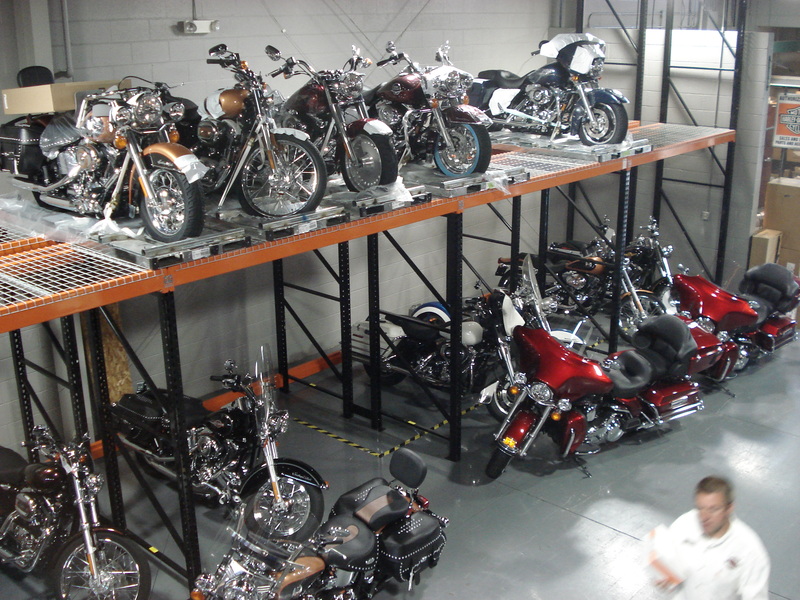 Shelving Supported: an economical and efficient use of your existing space and ideal for storage of smaller items. Your facility and your projects are unique, and a one-size-fits-all approach can be a costly mistake. Our staff has many years experience adapting our platforms and our designs to meet the most challenging spaces and projects. 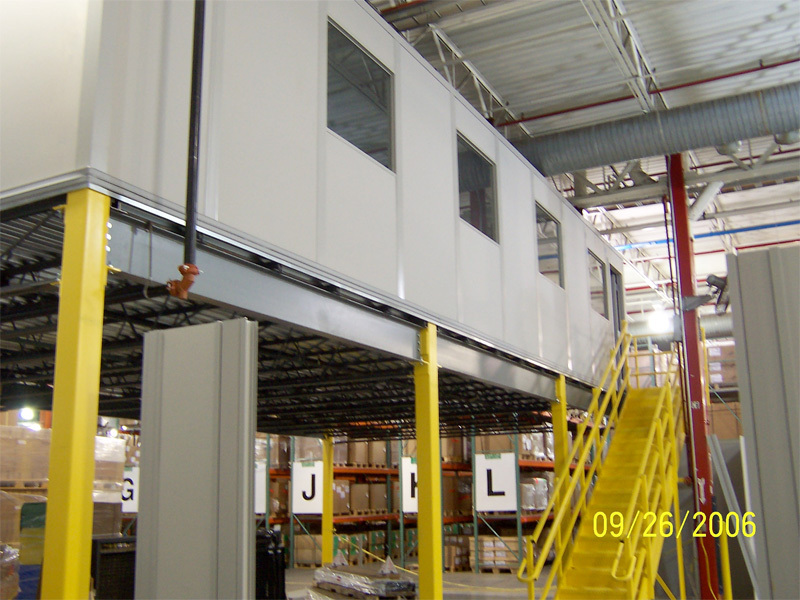 Not only is adding a mezzanine much cheaper than adding onto your existing building, but depending on the design, your system can be portable and easy to reconfigure as needed. 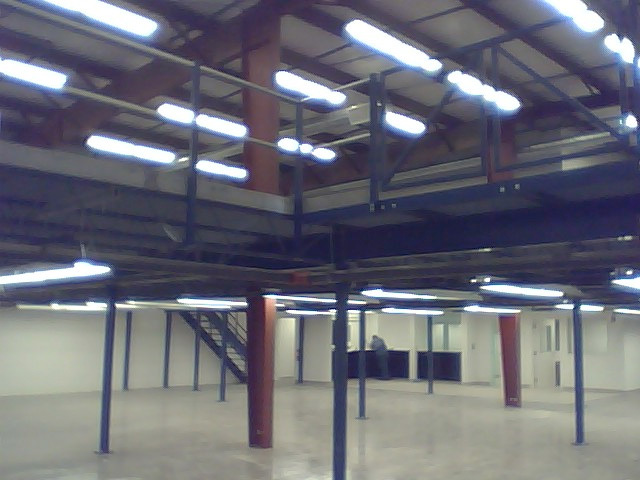 A steel mezzanine can be relocated within the building or even off-site as your needs change. 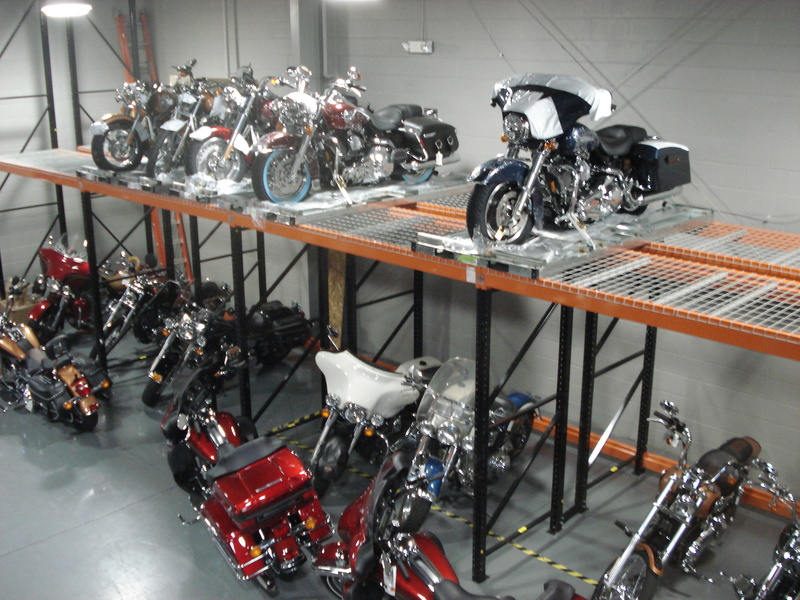 And our custom solutions are perfectly engineered for your warehouse to provide the space you need without disruption. 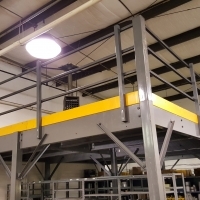 Except for a few required anchors, our mezzanines require few changes to your existing building, allowing for a total transformation of your work space in a short amount of time. 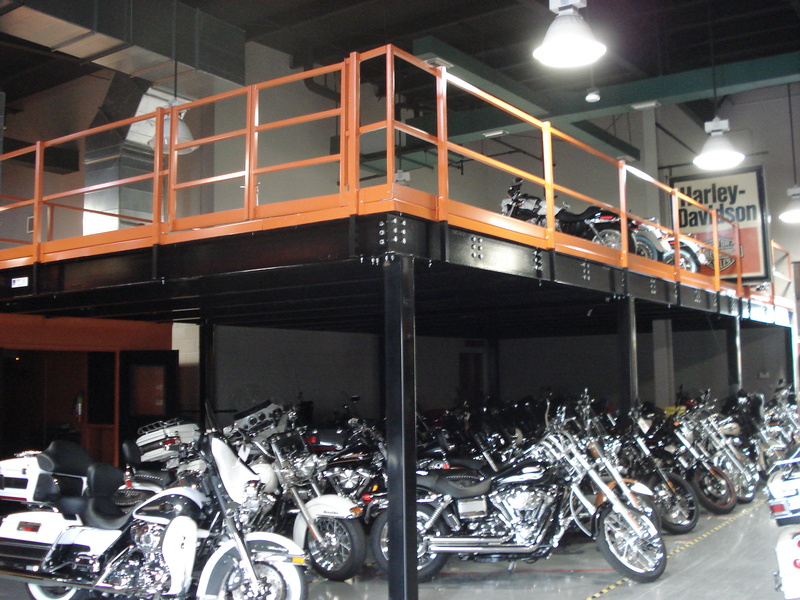 Also, a freestanding platform can by set up anywhere in your facility. 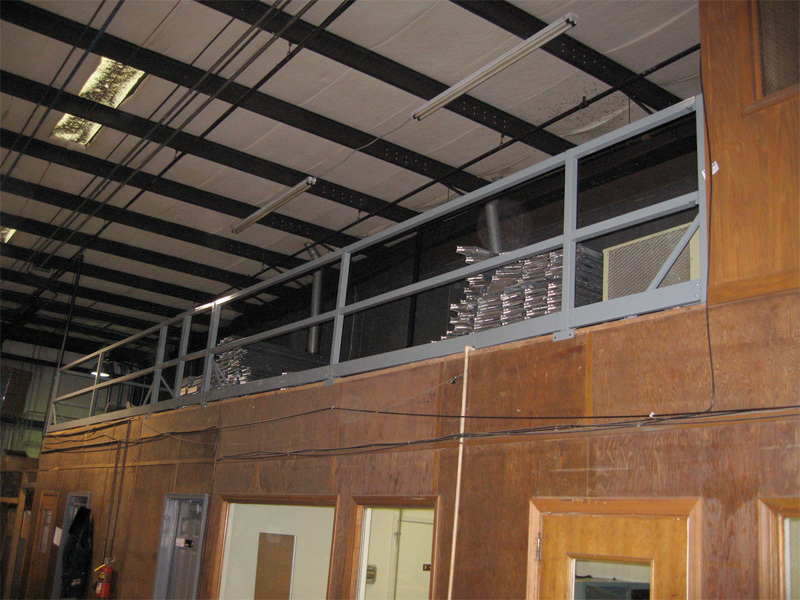 We can engineer a solution to work around any building obstructions that may exist. Don’t waste time and money on new construction when CMH can help increase your existing free space with our industrial work platforms. Contact us or call 800-822-8833 and we’ll design the perfect solution for you.